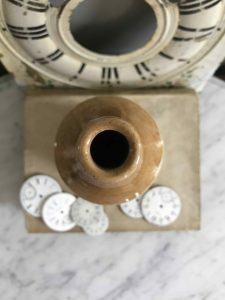 Bottle Measures approximately 2.875” diameter x 7.5″ tall. 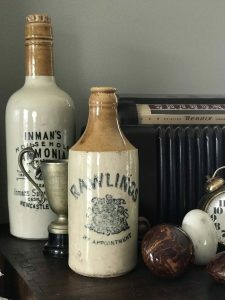 This listing is for (1) Antique Advertising Rawlings By Appointment Ginger Beer Bottle. 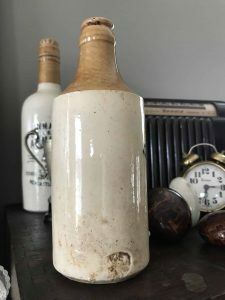 Bottle is in great condition with no chips or cracks. Please consider the images as the best part of my description.